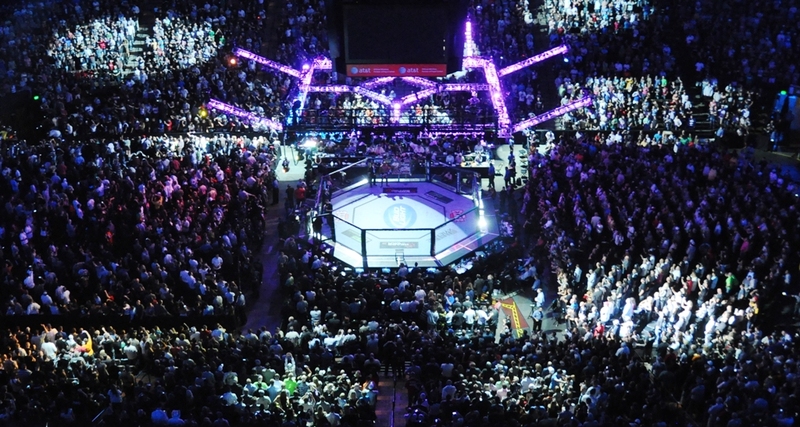 On Friday, Sept. 5, Bellator MMA kicked off its 11th season with its 123rd event from the Mohegan Sun Arena in Uncasville, Conn. 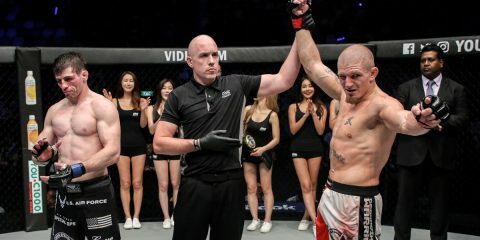 In the night’s main event, the promotion’s featherweight title was on the line as champion Pat Curran clashed with Brazilian Patricio “Pitbull” Freire for a second time. The pair met previously at Bellator 85 with Curran retaining his title via split decision. 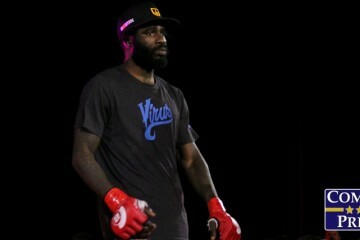 Since that meeting, Curran lost his 145-pound strap to Daniel Straus, but regained it in an immediate rematch in March. 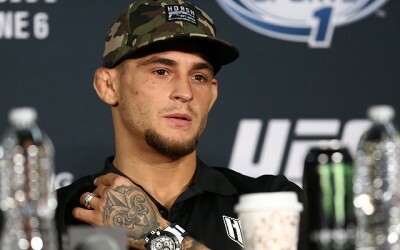 Pitbull had fought four times over the same stretch, earning the season nine featherweight tournament crown along the way. 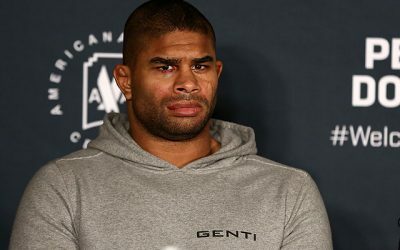 The Brazilian had stopped former RFA champion Jared Downing, UFC veteran Diego Nunes and Strikeforce veteran Justin Wilcox during a four-fight winning streak. 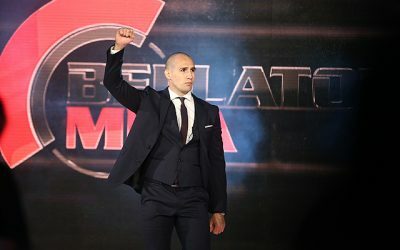 The main card also featured former Bellator title challenger and Strikeforce kingpin Muhammed “King Mo” Lawal against UFC and GLORY veteran Dustin Jacoby. Lawal was originally slated to face Tom DeBlass, and then Marcus Sursa, but both were forced out of the match-up. 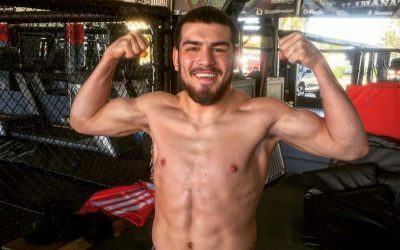 Jacoby will be making his Bellator debut. 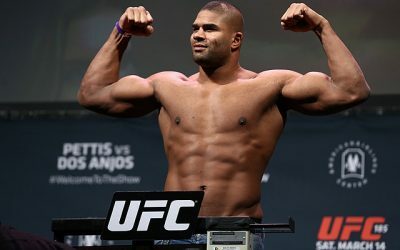 The 13-fight event kicked off with a live stream of the preliminary card on Spike.com beginning at 6 p.m. ET. 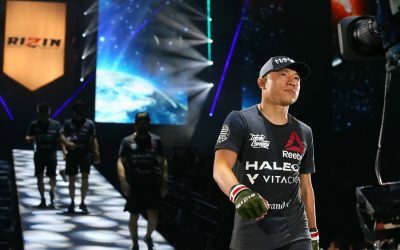 The five-fight main card aired live on Spike TV at a special time of 8 p.m. ET. Patricio ‘Pitbull’ Freire’s dream of becoming a world champion, finally became a reality at Bellator 123, earning a unanimous decision win over Pat Curran to be crowned Bellator’s featherweight champ. 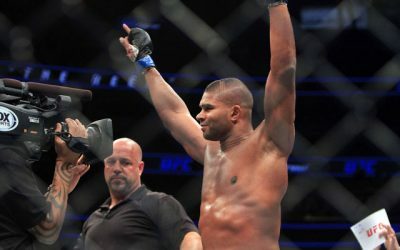 The first and second rounds were fairly even, with both fighters staying patient, picking and choosing their shots wisely. Freire began to pick up the pace in the third, even earning himself a knockdown, but Curran would recover and see the championship rounds. In the final two rounds it was all Freire. A combination of power and speed with his striking, left no doubt in the judges’ decision, crowning him champion. 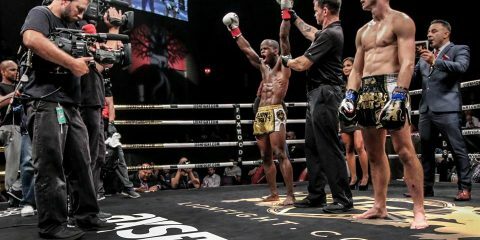 Former Strikeforce champion, Muhammed ‘King Mo’ Lawal took on UFC and GLORY kickboxing veteran, Dustin Jacoby, who got the call on just a couple weeks’ notice. Despite controlling half of the first round with his wrestling, it was Lawal’s striking that earned him the second round victory. 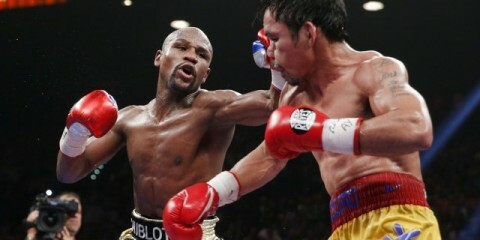 It started with a jab that wobbled Jacoby, but was then dropped by an overhand left. Lawal finished the job with some ground-and-pound, when referee John McCarthy saw enough to reward him the TKO win. 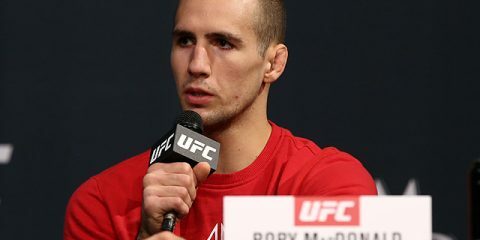 UFC veteran, Tamdan McCrory returned to MMA action for the first time since August of 2009, and scored a stunning first-round knockout victory over former 185-pound title challenger, Brennan Ward. McCrory used his range and accurate striking to blast Ward with several strikes, getting the upset win in just 21-seconds into the fight. 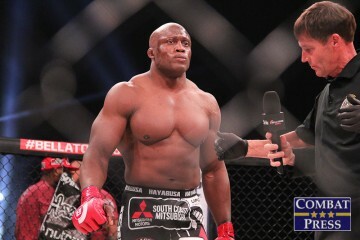 Famous for his time in pro wrestling, Bobby Lashley returned to the big stage of mixed martial arts after spending the last four years on regional scene. In the first, Lashley earned a quick takedown on Josh Burns, then attempted several keylock submissions, but Burns would be able to survive the round. The second round saw both fighters spend more time on the feet, but Lashley would earn another takedown with an ankle pick, then rained down some ground-and-pound until Burns gave up his back and Lashley snatched the rear-naked choke for his fourth-straight victory. A pair of former UFC heavyweights, Lavar Johnson and Cheick Kongo, met in the opening bout of the night. Johnson started off strong in the first with a knockdown, but Kongo recovered and got himself a takedown against the cage. Kongo moved to mount, and eventually sunk in the rear naked choke when Johnson tried to escape, forcing the tap.